I couldn’t help myself. 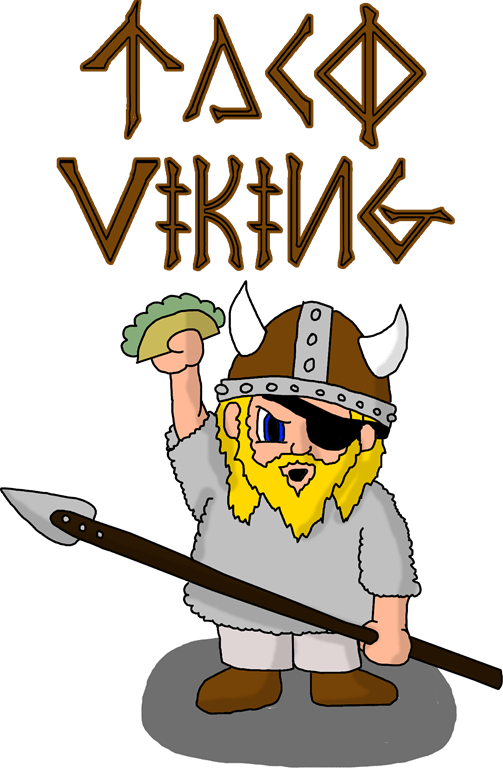 From the moment I read the words “Taco Viking” on twitter, I just had to doodle him. 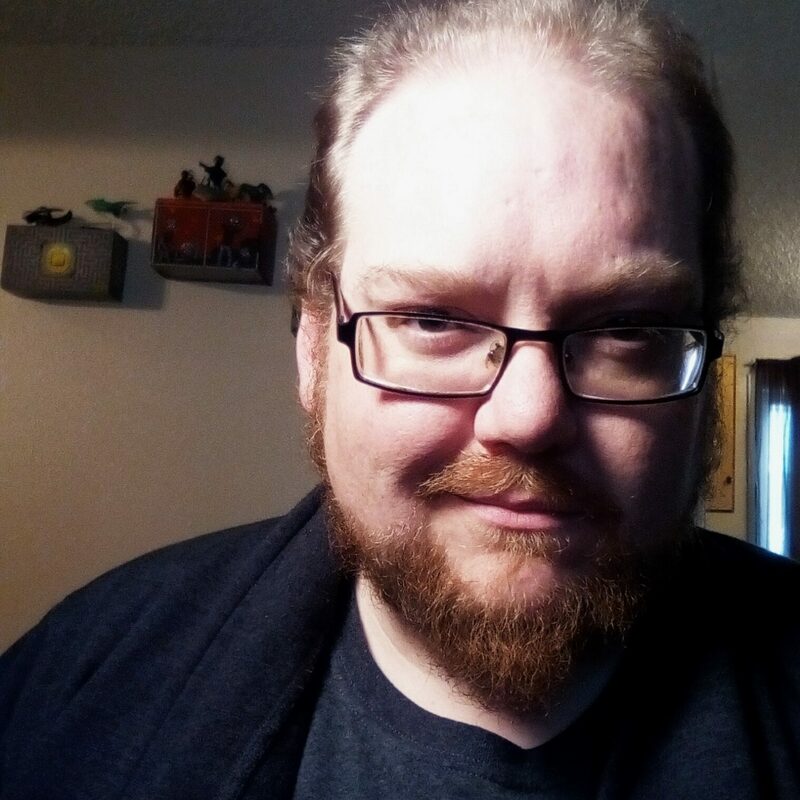 Like the corporate mascot for a fictional Swedish Taco Chain.